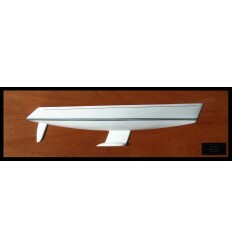 See this flushdeck half hull of the Beneteau First 42S7. Made of resin, handcrafted. Scale 1/2 or 21" length.